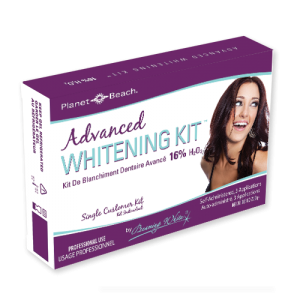 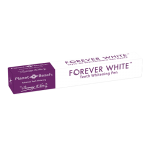 The Planet Beach Advanced Whitening Kit is perfect for those customers who want the whitest smile possible in less than an hour without going to the dentist. 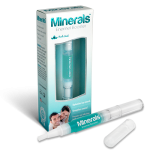 Your customers will be thrilled with their results! 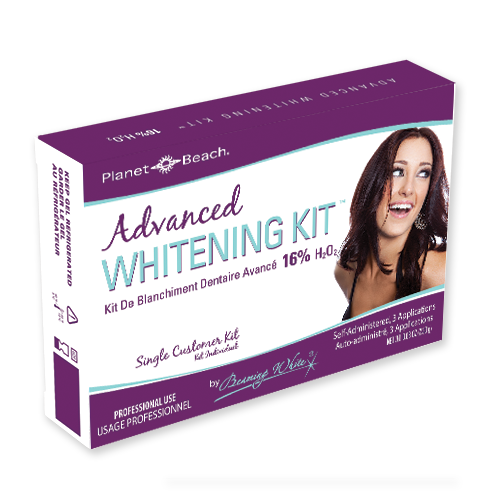 And, you will be amazed at the money you can make with this attractively packaged professional teeth whitening kit!